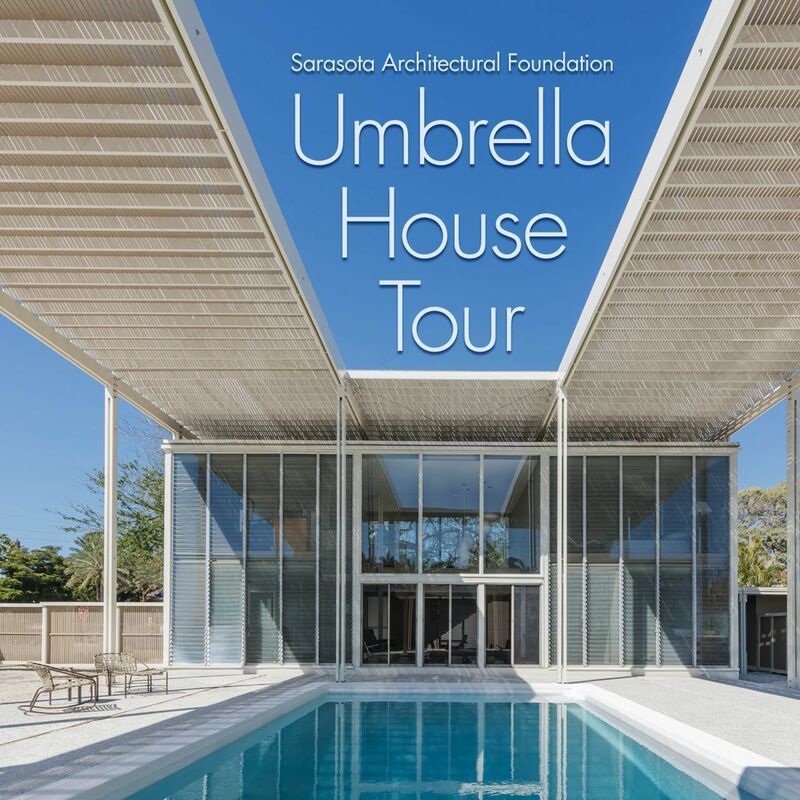 The tours are presented by the Sarasota Architectural Foundation. 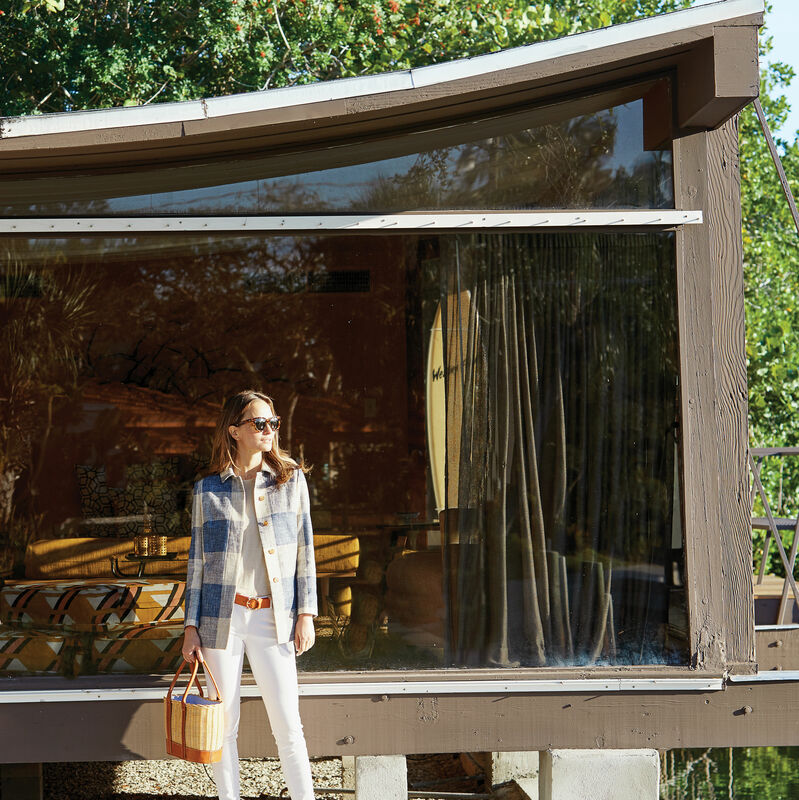 J. McLaughlin's new collection was shot at local Sarasota School of Architecture residences. 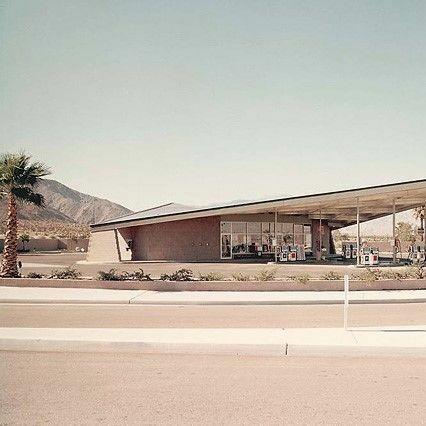 The replica is on loan to the nonprofit Palm Springs Modern Committee through March 2020. 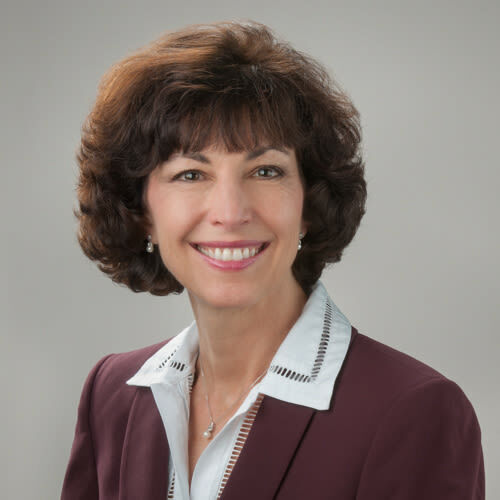 Financial adviser Lisa Russo recently joined the Sarasota Architectural Foundation's Board of Directors. 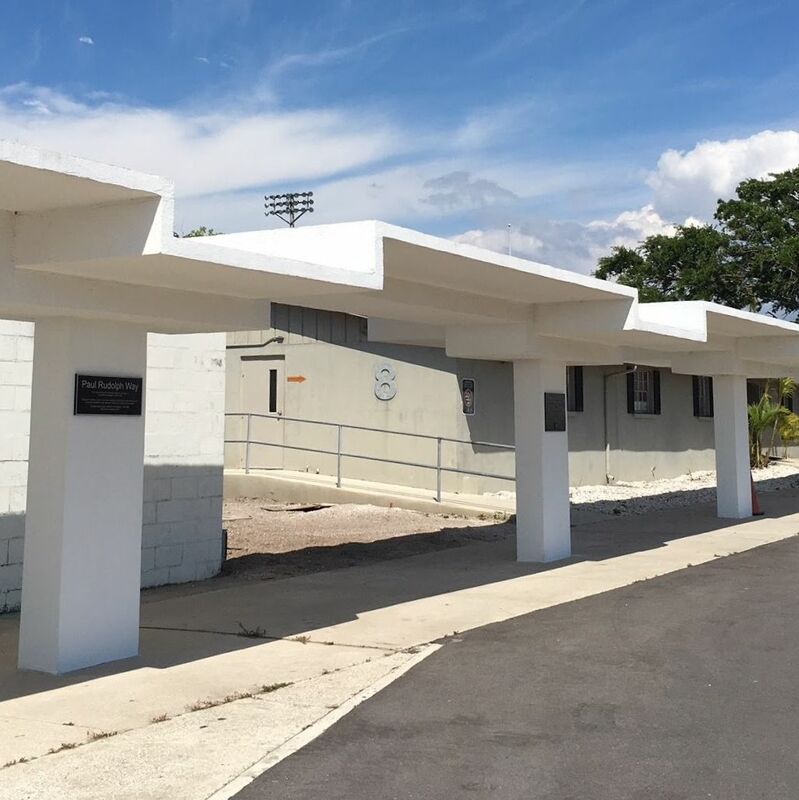 The Sarasota Architectural Foundation recently restored a covered walkway designed by modernist architect Paul Rudolph. 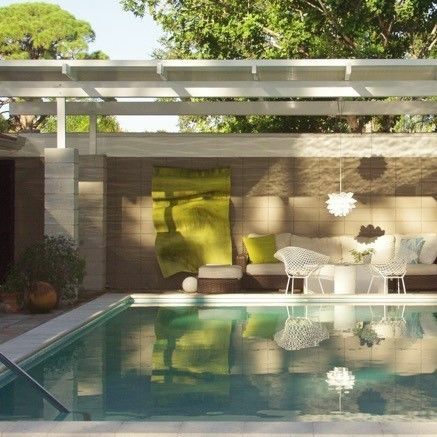 Sarasota Architectural Foundation to launch tours of the famed midcentury modern residence this summer. 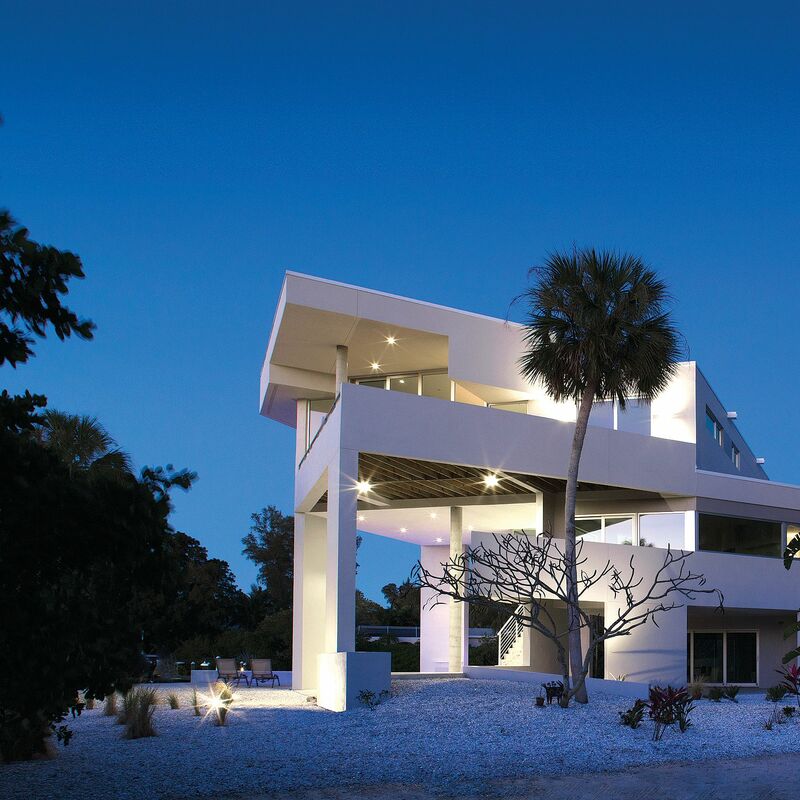 A major award also goes to Sarasota Architectural Foundation leader Janet Minker. 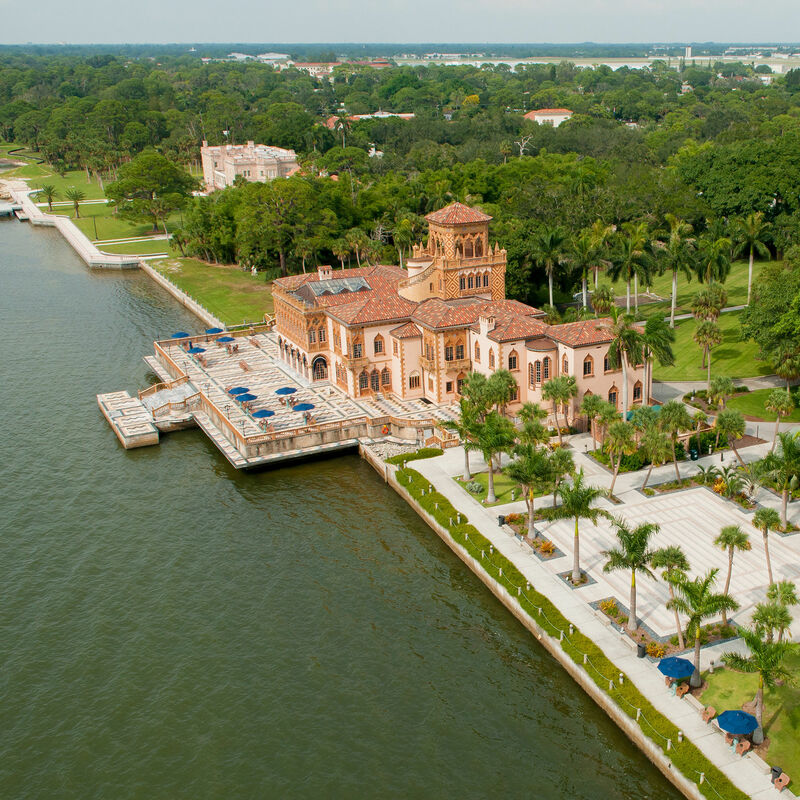 It closes April 30 on the grounds of the Ringling Museum. 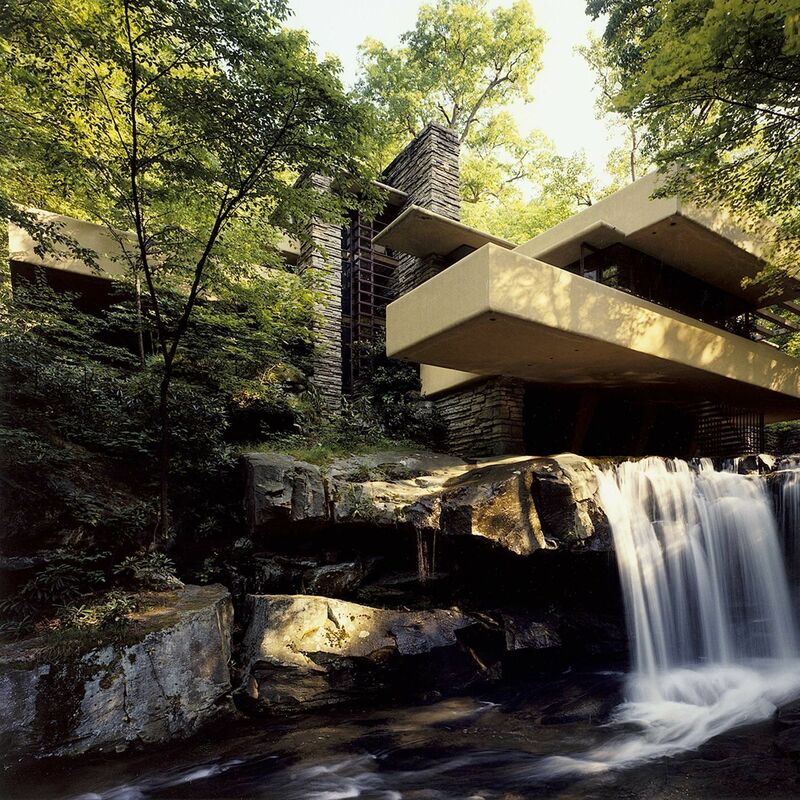 Upcoming public events from the architecture community. 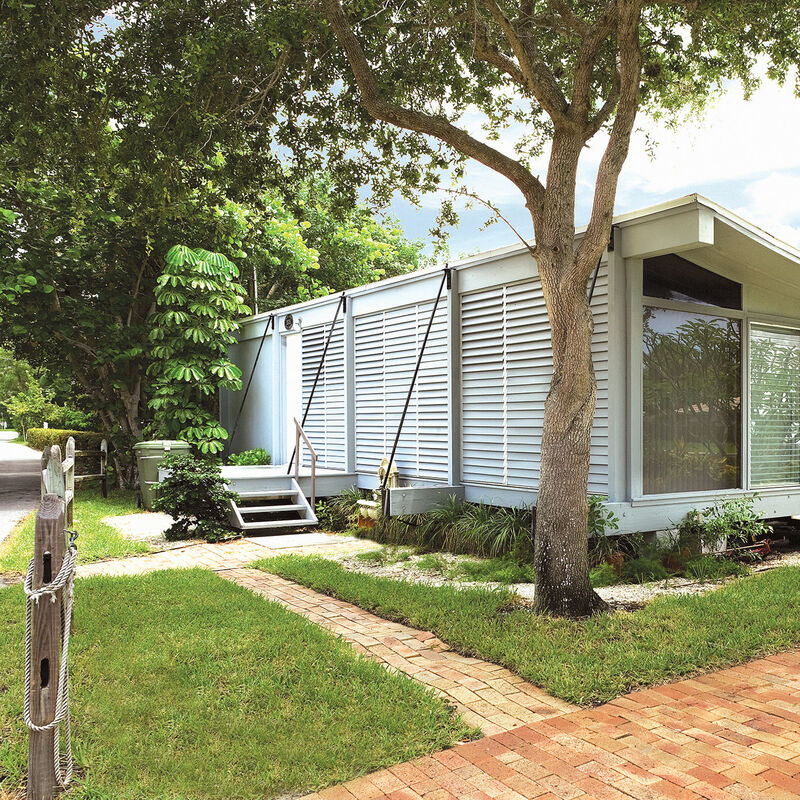 The area abounds with upcoming architecture and garden events. 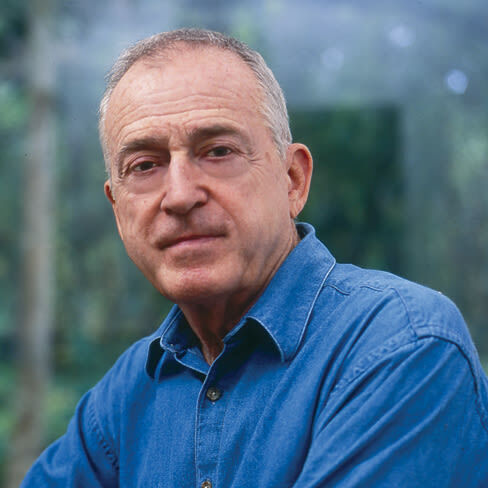 News and notes in local real estate, architecture and interior design. 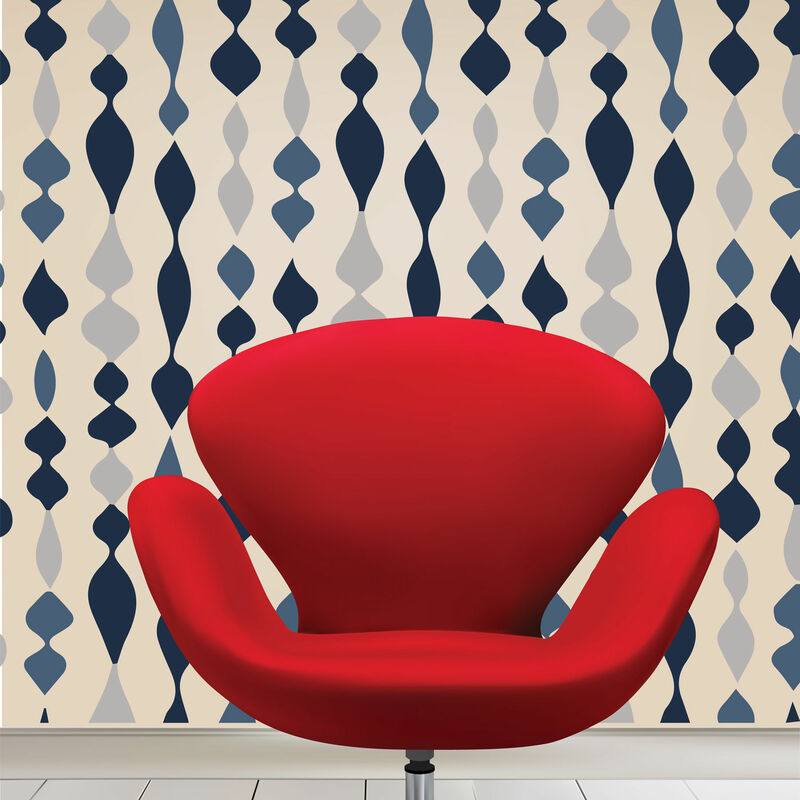 January is filled with events for design fans. 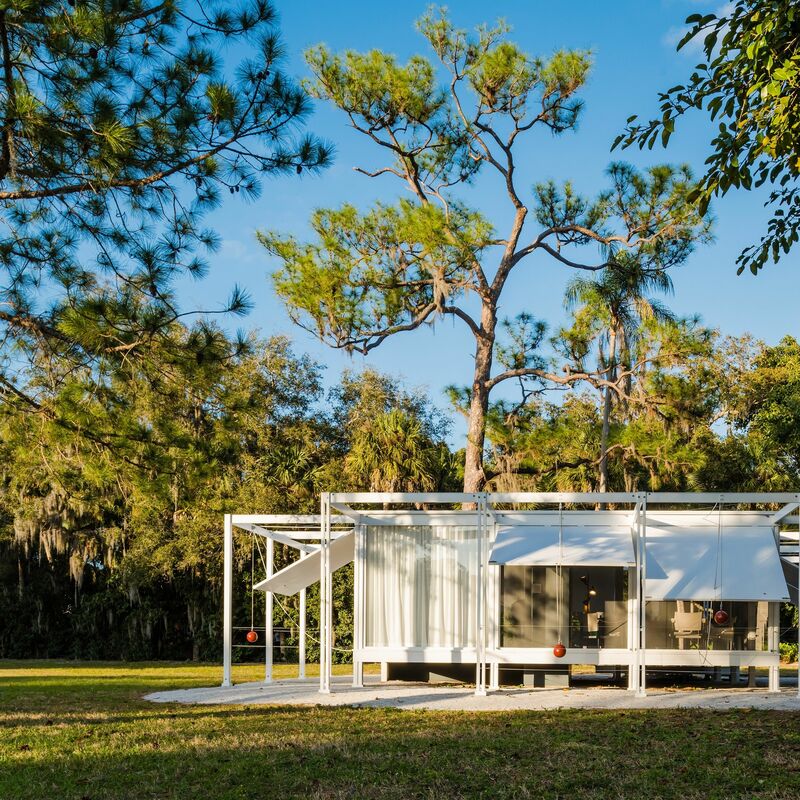 Upcoming architecture events; bayfront garden tours at The Ringling. 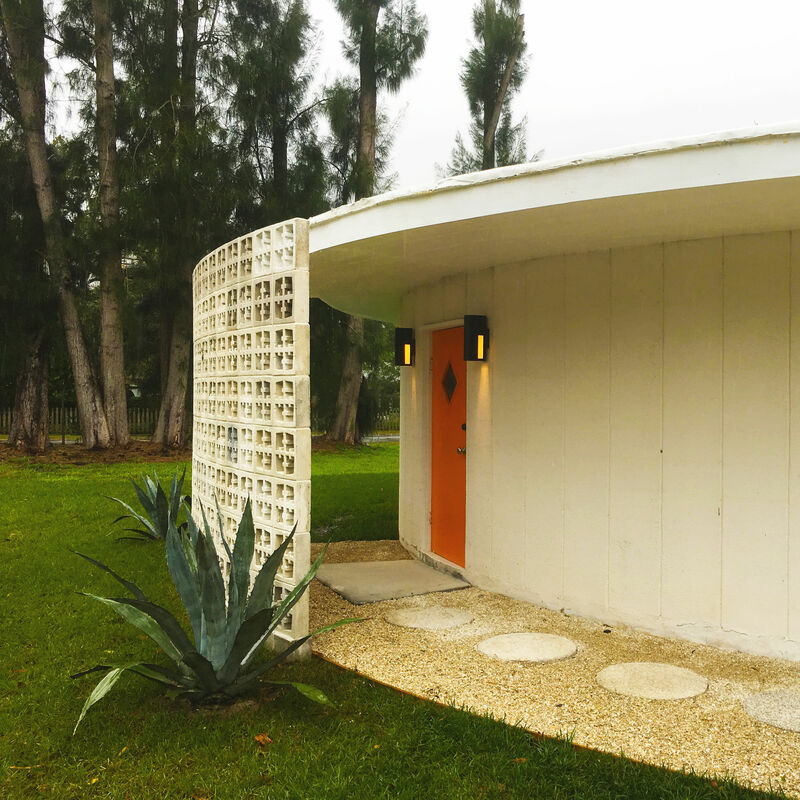 A few tickets remain for the docent-led tour this Saturday; plus, news about downtown Sarasota's Q condos on Ringling Boulevard and new construction at The Concession. 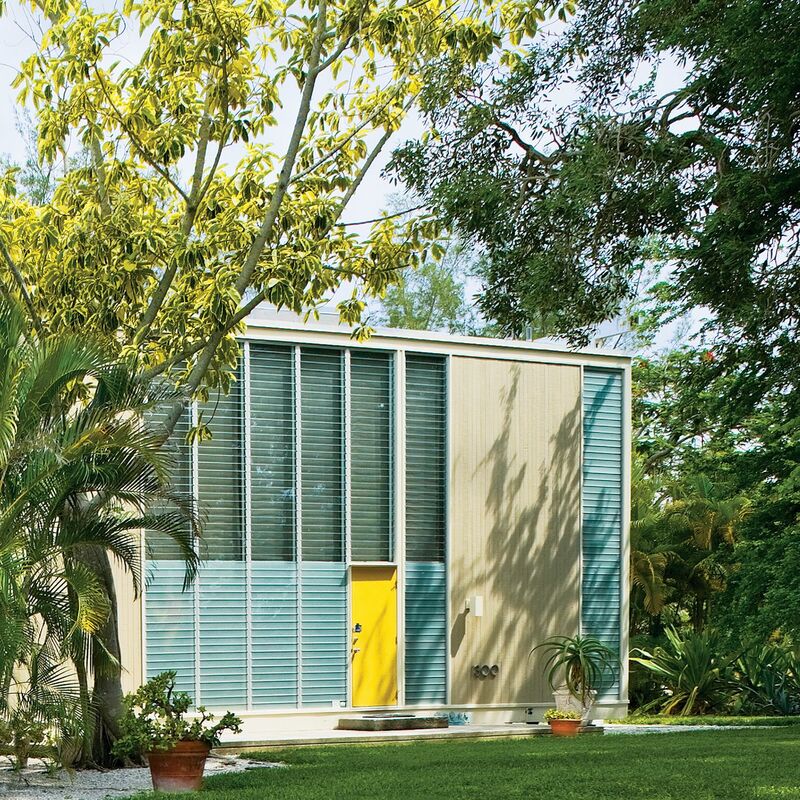 The midcentury modern festival is set for Nov. 11-13, 2016. 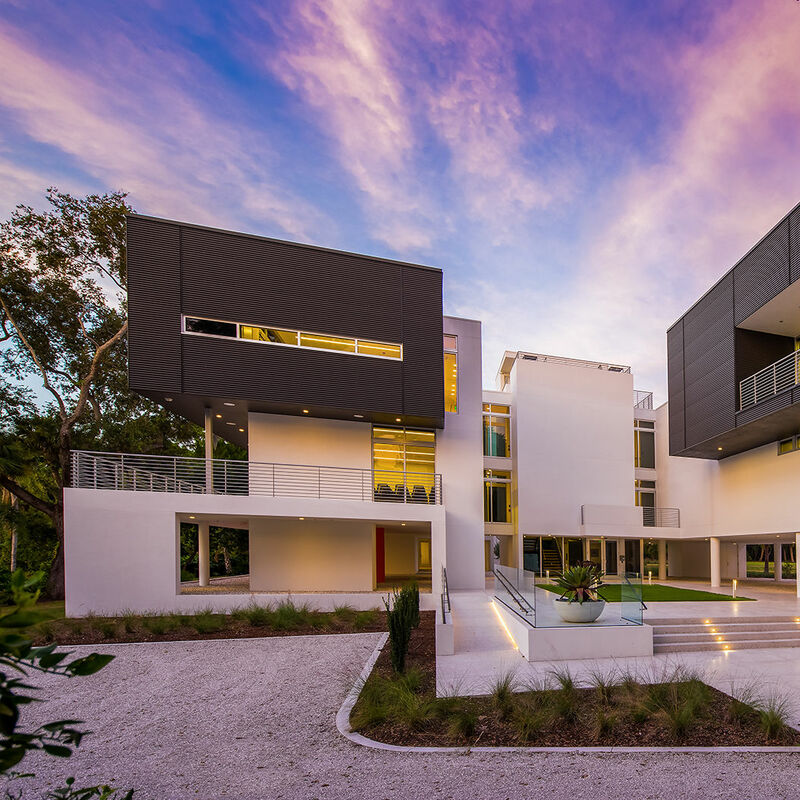 Announcing the Aurora Award winners, a talk by architect Carl Abbott and Lee Wetherington Homes’ newest Lakewood Ranch model. Your guide to upcoming home-related events . 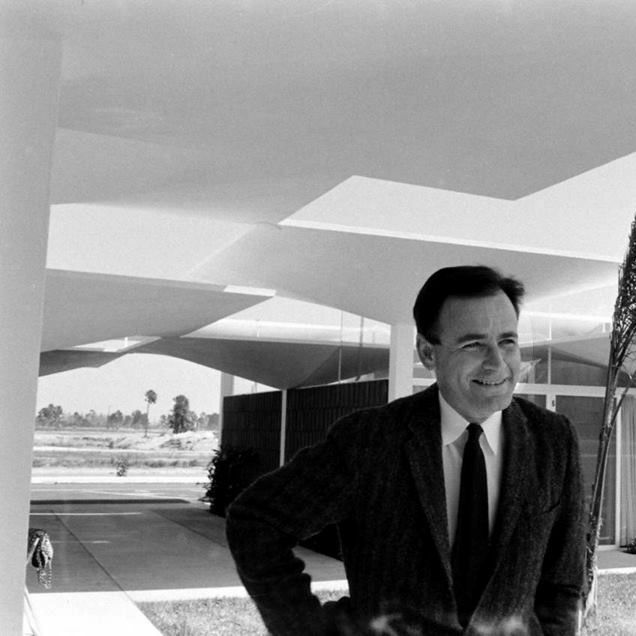 Mr. Chatterbox salutes famed Sarasota architect Carl Abbott.